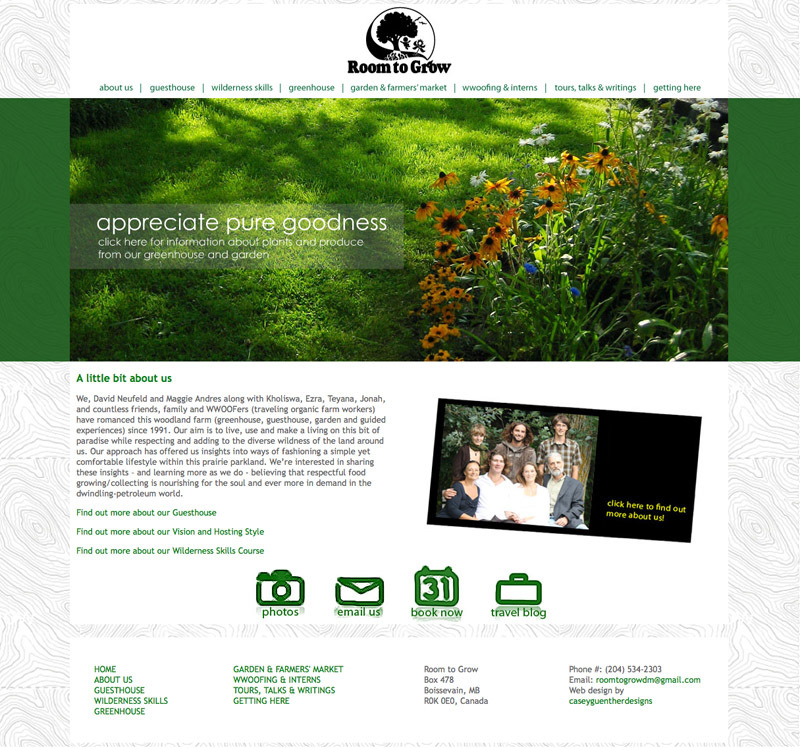 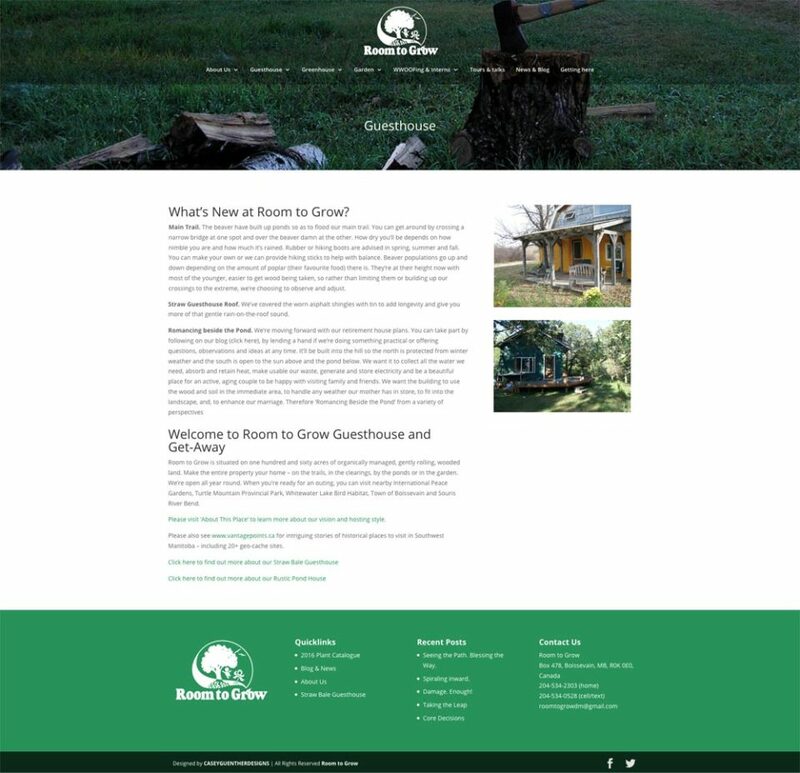 This website was designed for Room to Grow which is located in the Turtle Mountains of Manitoba. 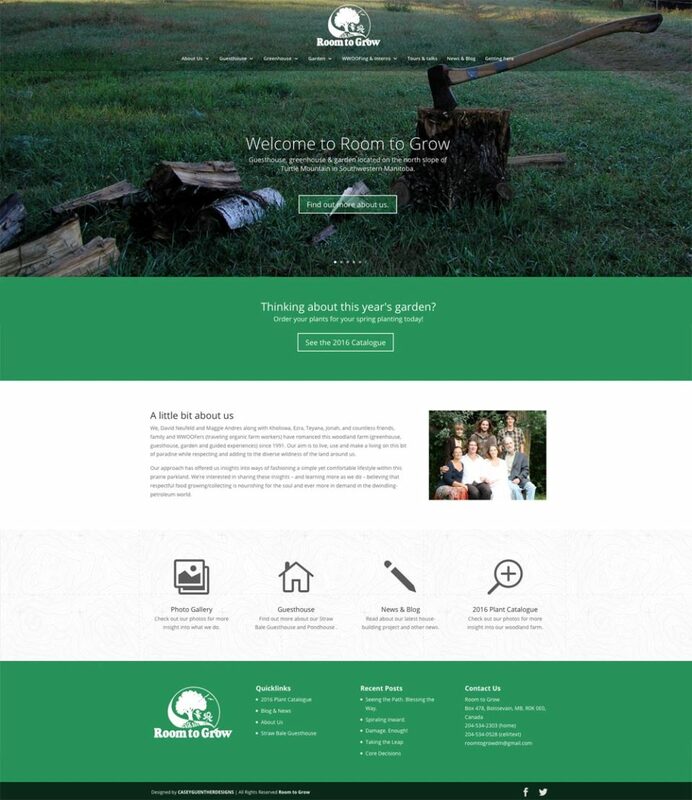 Their site needed a new look and we opted for a simple colour scheme, trying to highlight their unique logo and connection to the land with a topographical map background. 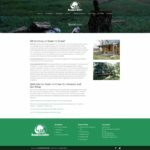 The site is built using WordPress so it’s easy to keep up to date for them.